What can I say about these? The simplest, easiest way to sum these suckers up? They’re the perfect marriage of heat and sweet. These are really, really good. If you don’t already like Brussels sprouts, then chances are either you just plain didn’t like them as a kid and you’re still hanging on to childhood food prejudices. (If it’s because your parents tried to boil them in a bag and then force feed them to you at dinner time, I can kind of get it) Or, you actually just don’t like them, in which case I think you might be crazy and we probably can’t be friends. But if you do like Brussels sprouts or if you’re feeling adventurous and want to give them a try, which you totally should by the way, then you should definitely try this recipe. Roasting the Brussels sprouts gets rid of any bitterness or bite they may have had and brings out that great caramelized, slightly nutty flavor, and the glaze is that perfect union of spicy and sweet. The sons like Brussel sprouts. The sons even ask to have them for dinner. What can I say? My boys are weird. Weirdly awesome! Now, go eat your Brussels sprouts! After all they’re good for you. Which is a plus, since you’re not going to be able to stop at just one or two. Bonus: this recipe easily doubles! I love getting the 2 lb bags of sprouts from Costco. 1. Line a baking sheet with tinfoil and lightly coat it with cooking spray, and then set it aside. 2. 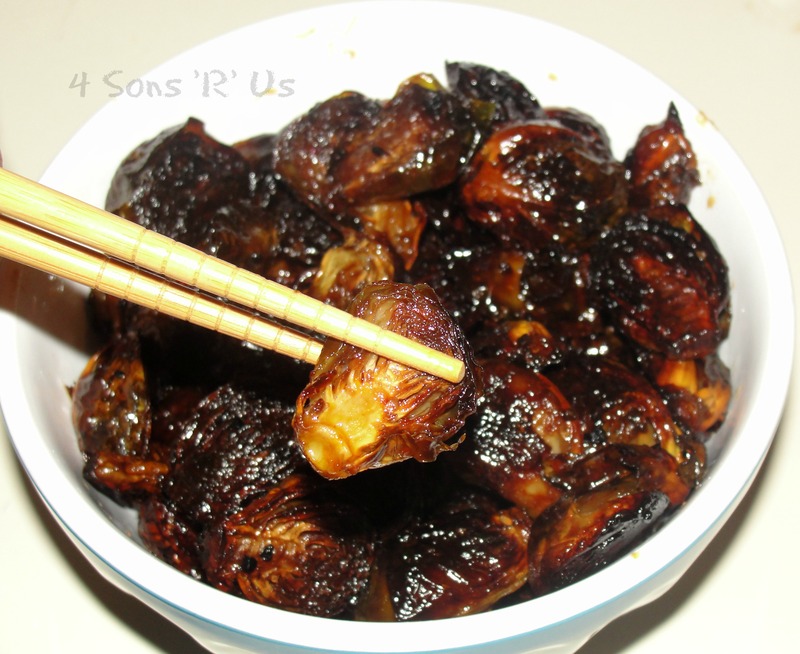 Wash your sprouts, and then chop all of your sprouts in half and put them in a large mixing bowl. In a separate bowl combine the syrup and Sriracha and stirring until combined. Pour it over your sprouts and toss to coat. 3. Make sure no sprout is left behind un-coated. 4. 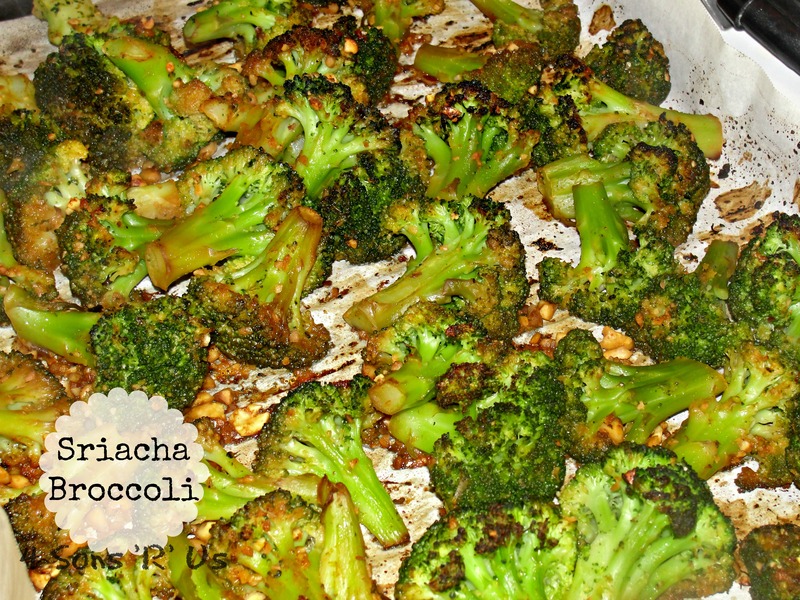 Pour out your sprouts onto your lined baking sheet and spread them out evenly. 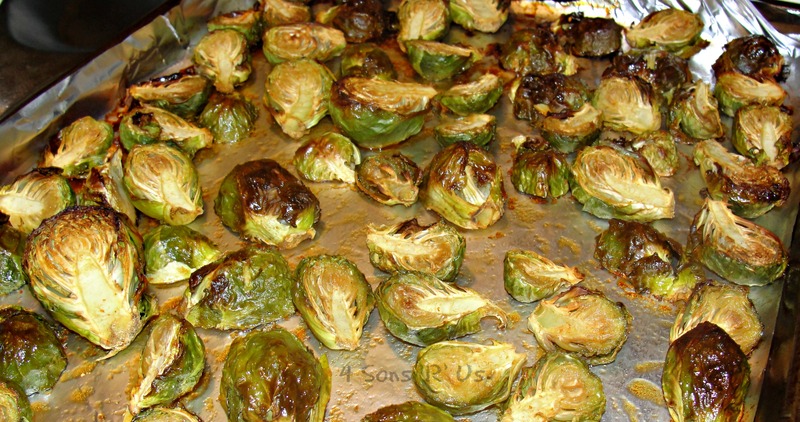 Bake at 400 degrees for 30-40 minutes or until your sprouts are tender on the inside and crispy on the outside. 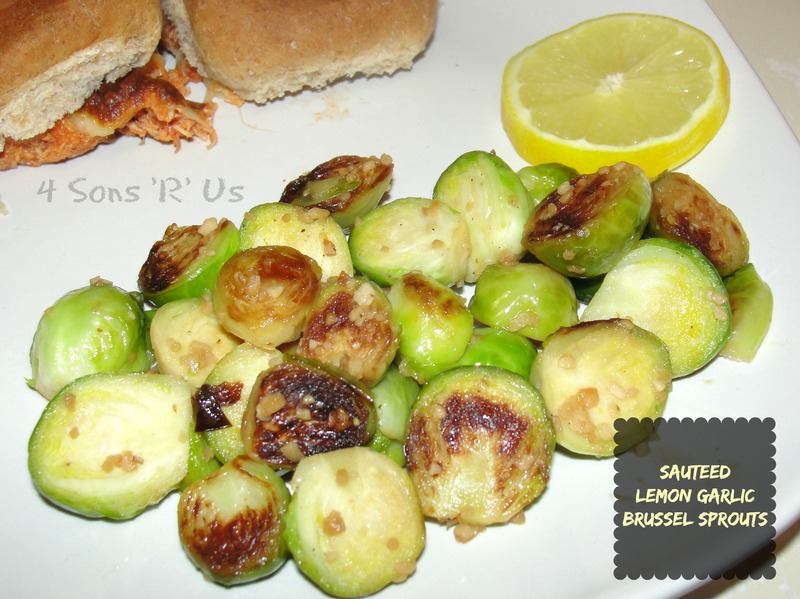 There’s few things I love more than brussels sprouts, these look so yummy! There’s an asian place in Atlanta that does amazing honey and sriracha brussels sprouts, but I think I’d definitely prefer your maple version! I love brussels sprouts! Especially after all of the sweets I’ve been eating!